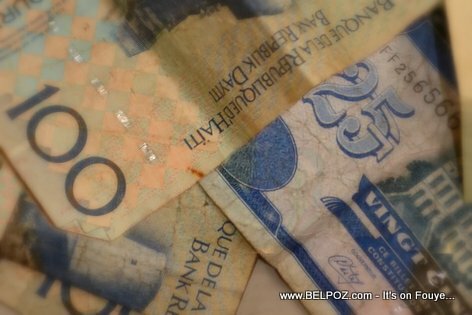 In the neighboring Dominican Republic, all prices are set in Dominican Pesos, from the cheapest "platano" all the way to the most expensive resorts. Why is allowed in Haiti? Why are prices set in US Dollars when the Haitian currency is the gourde (HTG)? « MONEY Advice : Can you save MONEY by simply leaving it on a Savings Bank Account?